When caring for patients, nurses live in a world of cutting-edge devices and sophisticated data management systems that have revolutionized the way they carry out their jobs. Despite having advanced equipment for patient care, many nurse managers still use archaic scheduling processes that hearken back to the days of the mercurial glass thermometer. The nonstop chaos this creates in healthcare facilities contributes to nurse burnout, which affects the whole staff and, most importantly, the patients. Combine this with an acute shortage of RNs in many areas of the country, and you have a crisis on your hands. Express Data Systems is devoted to helping healthcare providers utilize the latest technology to solve these critical staffing problems. Industry-leading TimeSimplicity is the most powerful automated system for nurse scheduling. TimeSimplicity allows you to develop nurse schedules in minutes with easy drag-and-drop functionality. Create a standard schedule from one of the built-in templates and then customize per shift, department, employee group, day of the week, or other facility-specific factors. Design nurse schedules with specifications for shift duration, overtime, and shift proximity. It also monitors individual worker certification expiration dates. The mobile notifications function of TimeSimplicity permits nurse managers to send out email and text alerts, immediately informing all qualified personnel of the cancelled shift. A nurse who wants the extra shift can immediately accept it, whereupon the manager can approve the change in real time. The nurse manager doesn’t need to guess which particular nurse wants to pick up a shift that day. All personnel have 24/7 access to the centralized, online Virtual Trade Board which shows which employees have requested a shift change or additional shifts. The transparency of cloud-based schedule management ensures that all employees stay informed every step of the way. TimeSimplicity gives nurse managers convenient tools to assess attendance history, identify trends, and forecast future needs. As the weeks go by, managers have an ever-increasing amount of key data to help boost the accuracy of scheduling. 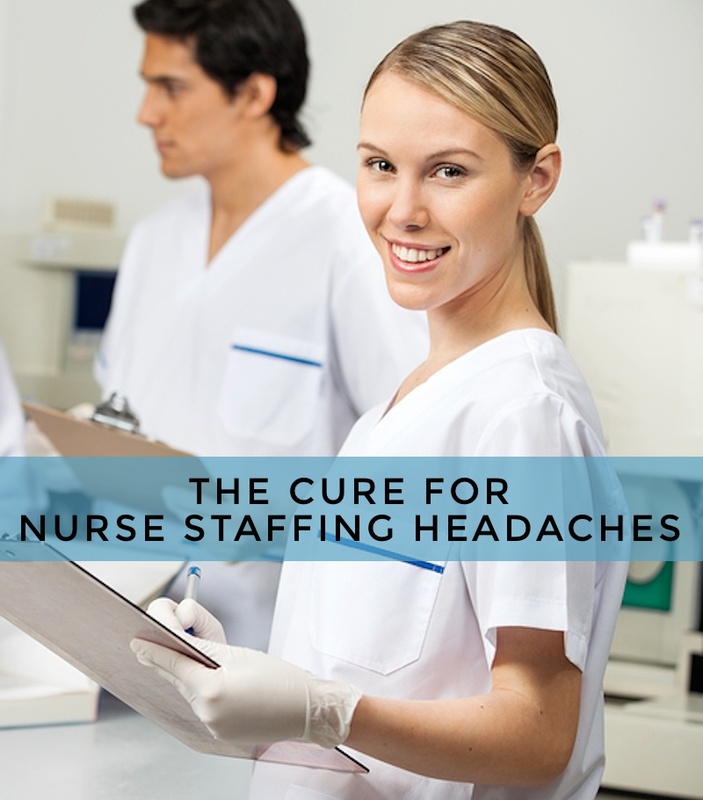 Nurses work long shifts with heavy patient loads. When they can’t achieve a healthy work/life balance due to scheduling headaches, it’s no wonder many reach a breaking point. Stressed nurses endanger patients. TimeSimplicity allows managers to designate minimum/maximum hour preferences per nurse. Customizable overtime warnings warn managers when a nurse is approaching overtime. Automated time-off requests simplify life for busy nurses. Mobile Employee Self Service (ESS) enables nurses to view their schedule, shift opportunities, and accruals from anywhere. TimeSimplicity is an easy, reasonably priced advanced scheduling solution that integrates with our TimeWorksPlus time and attendance tool. Call Express Data Systems at (610) 495-7166 to learn more about TimeSimplicity, including the payroll integration and compliance features. We look forward to sharing a demo with you. Express Data Systems offers WorkforceHUBÂ, the unified Human Resources portal that makes it easy to optimize the performance of your supervisors, employees, and business.